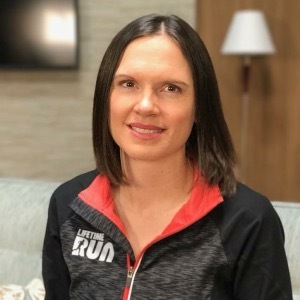 As the National Training Manager for Life Time Run, Rebekah oversees a team of coaches across the US and Canada. We offer 1:1 Coaching and custom Run Plans in addition to our popular Group Training classes. Life Time Run is the official running company inside of Life Time - The Healthy Way of Life Company. Our coaches are certified and receive continuing education from many leading experts in fields related to health and performance. I work with a team of certified coaches who coach runners of all distances up through ultra marathons. Success. Coach Rebekah Mayer has been notified of your message.